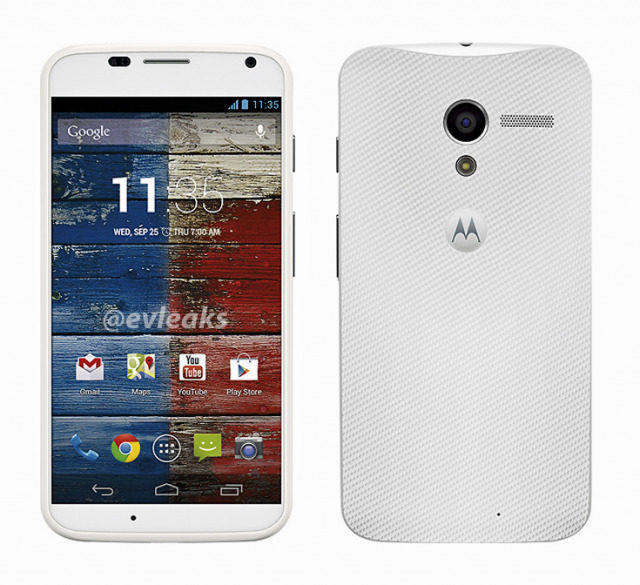 The latest flagship from motorola the Moto X has been spotted in the wild multiple times now , however @Evleaks has released a new set of images in which we are able to see the front and back of the device clearly for the first time. 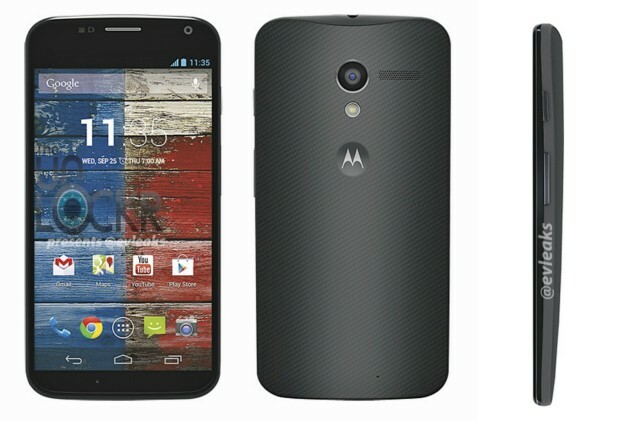 While it is certain that the Moto X will be a Mid-Range device,it is expected to arrive with some unique features like the Always on voice commands and revamped apps.However the most interesting feature is the ability to “design” the phone by the user via Motorola’s official site , where a wide range of color combinations will be possible .Motorola will also load a user specified image as the default wallpaper.the shipping is also expected to be faster as the device will be manufactured in the USA. Nice phone. I'll be getting one when I visit the US early next year.